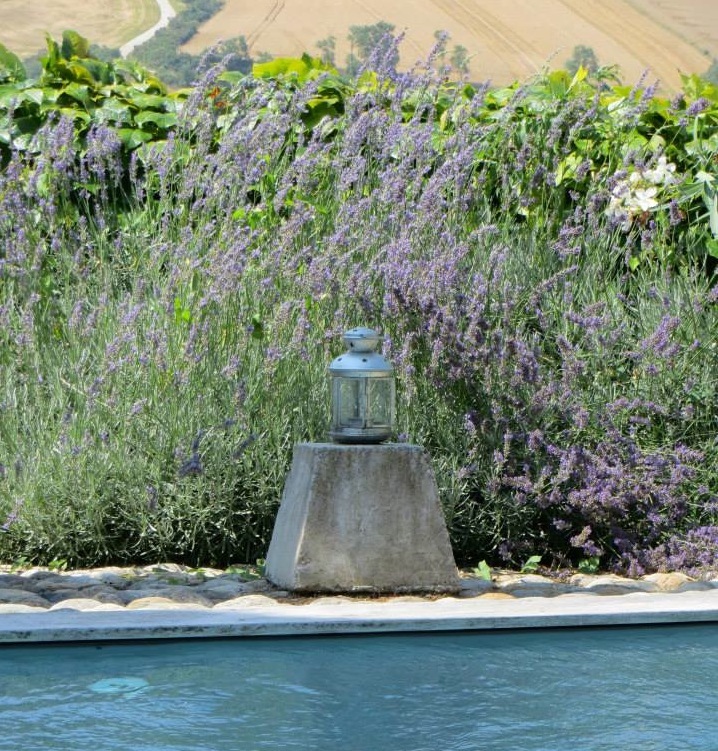 The scent of lavender by a pool in the beautiful (and hot!) south of France. The mosaic of life between cultures. Join me in reflecting on and telling stories about all things cross-cultural!